We restore hearts and homes. Damage to your home is always unexpected and often overwhelming. It often originates from termites and wood rot. 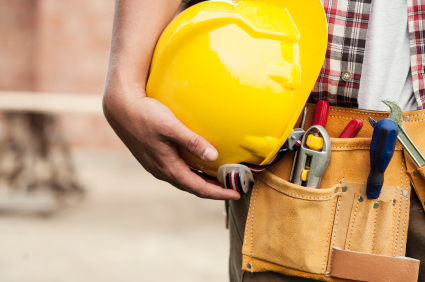 We help you and your insurance company or termite service provider when your home repairs require the expertise of a general construction contractor. We have earned the trust and confidence of northeast Georgia homeowners, insurance, and termite service providers since 1994. We think it's because we treat your home as if it was our own. We also think it's because we deliver on time, on budget, and with pride in our work. "Repair work was fabulous. I can't even tell where there had been any previous damage. 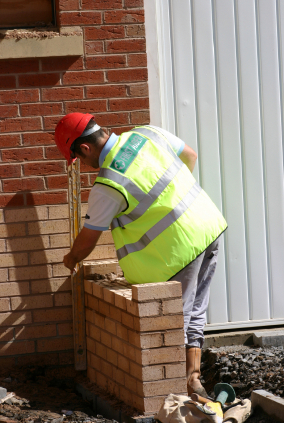 I would highly recommend Dan and his team for any future jobs I may have." We are specialists in termite damage restoration. 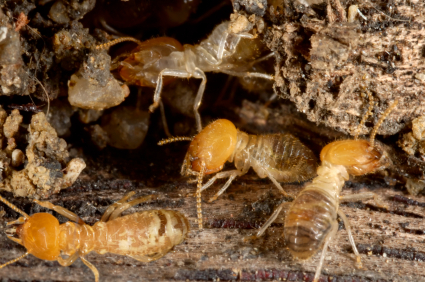 Termites in the south, typically the subterranean variety, swarm in the early spring, enjoying the increasing warmth and dampness associated with the season. As temperatures approach 80 degrees and rains have occurred, you may see a termite swarm. Typically, subterranean termites form small tunnels in your wood surfaces, leaving the external surface of the wood intact. They work unseen and quietly, from the inside of your home outward and are typically not noticed by homeowners until a termite inspection reveals wood surfaces that break away with ease. An annual inspection from a professional termite company is the best preventive measure you can take. Remember, termites are a hardy insect…they have survived over 250 million years. Keep your termite bond active and have your annual termite inspection by professional companies. Wood decay or rot is typically caused by a fungus that digests moist wood, causing it to rot. The most common visible sites for wood rot are structural lumber, eaves, and window and door trims and casings. Current estimates show that replacement materials needed to repair damage caused by rot alone account for nearly 10% of U.S. annual wood production. 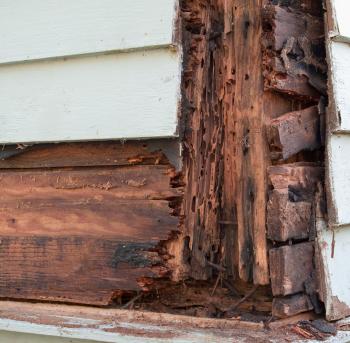 The key to preventing wood rot is to control the wood's exposure to moisture. Most wood fungi grow only on wood with a high moisture content. It is important to understand that all wood has the potential for rotting due to the existence of moisture. If the moisture content of the wood is less than 20%, rot typically will not be a concern. Anything over 20% provides a nice growth area for the fungi that cause wood rot and structural damage to homes. The first step in repairing wood rot is to locate the moisture source and eliminate it. 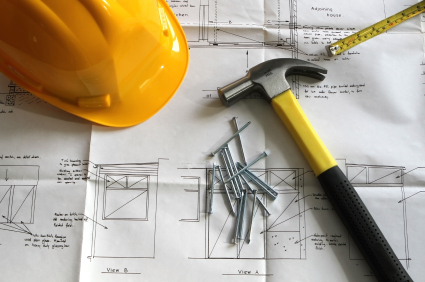 Then proceed with the structural repairs needed through the services of a qualified construction contractor like Benco Construction, Inc. Weather patterns often present surprising and unexpected devastation. Torrential rains that create unexpected flooding are becoming more commonplace. 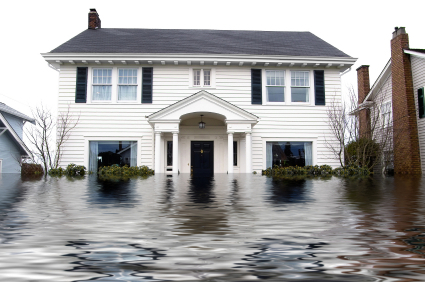 This is particularly true if your landscape was not properly graded, downpours that create standing water near basements and other home foundation areas can be slowly and invisibly eroding the structural integrity of your home. We can help you repair and restore structures whether it's drywall, trim, paint, or siding affected by the combination of heavy rains and residual moisture. Stone, brick, and cement work.